Thank you for your interest in supporting the Louisville Elementary PTO! Our PTO raises more than $85,000 annually to help offset the cuts that have occurred on the federal and state level. Thanks in part to our corporate sponsors, we are able to fund small reading group instruction, technology, PE equipment, teacher classroom support and more – all things that add so much for the children at Louisville Elementary. 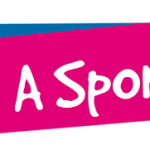 We have several sponsorship opportunities available this year. 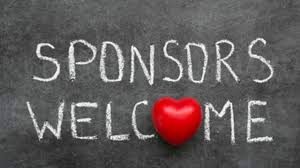 We want sponsorships to work for you as a sponsor as well, and we are happy to work with you in terms of timing of promotions, newsletter ads, etc. 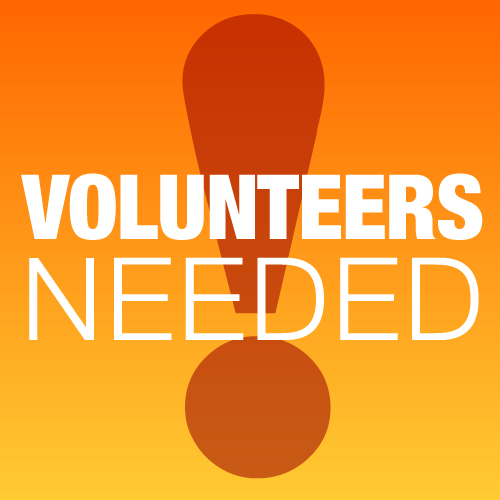 If you are interested in sponsoring the Louisville Elementary PTO for the 2018-19 school year, or have any questions, please contact us at: lesptopanthers@gmail.com. A big THANK YOU to this year’s business sponsors!! !